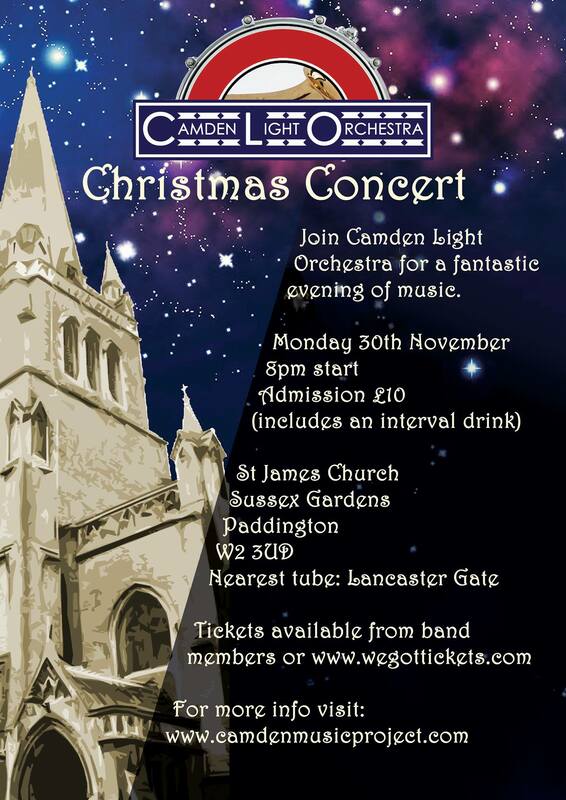 After the great success of our summer concert, we are returning to this beautiful venue for our Christmas concert. Monday 30th November, Doors 7.30pm, music at 8pm. Admission £10, including an interval drink.